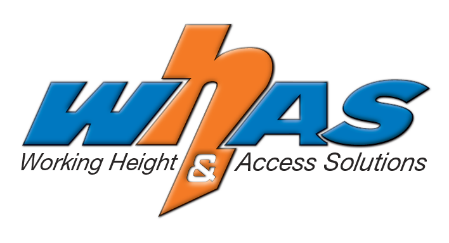 Working Height and Access Solutions can provide ongoing annual recertification for all components installed as well as ancillary safety equipment including Harnesses and Lanyards. An annual recertification program can be structured to suit your needs and eliminate your need to call sub-contractors to site every six months or annually to rectify. If you undertake our program we will contact you and inform you before your equipment is out of date.